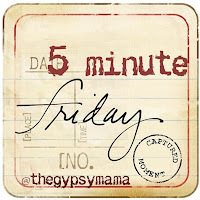 Today I’m guest posting over at Sarah Askins: Poet-Writer with a poem entitled Beyond All This. 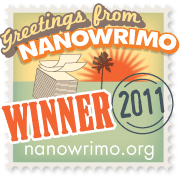 For the second year in a row now I’m participating in National Novel Writing Month (NaNoWriMo). I’ve been struggling with transition adjustment. The transition from one school year to the next, also known as summer time, has been one where I’ve been busy with mothering, freelance writing, reading, and thinking.